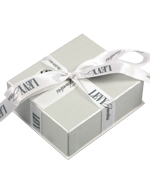 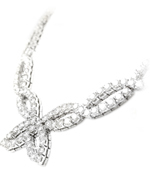 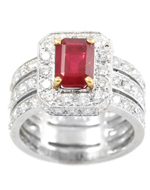 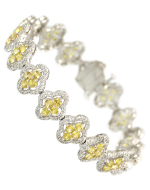 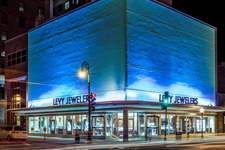 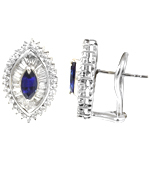 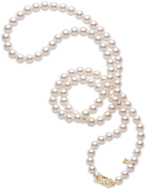 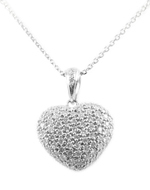 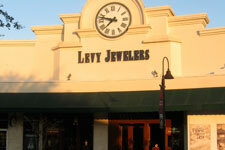 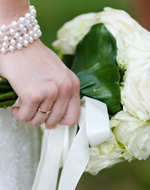 If you do not have a levyjewelers.com customer account please register here. 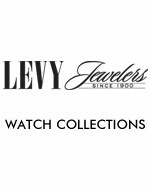 If you have a levyjewelers.com Customer account, please sign in. 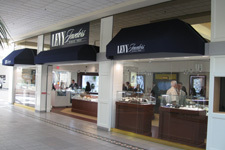 Please fill up the form below to register with levyjewelers.com.